Contact Altenew at winner@altenew.com by 10/15/2018 with the subject line Altenew September 2018 Washi Tape Release Blog Hop Winner from Lilith's Blog. Little side note. 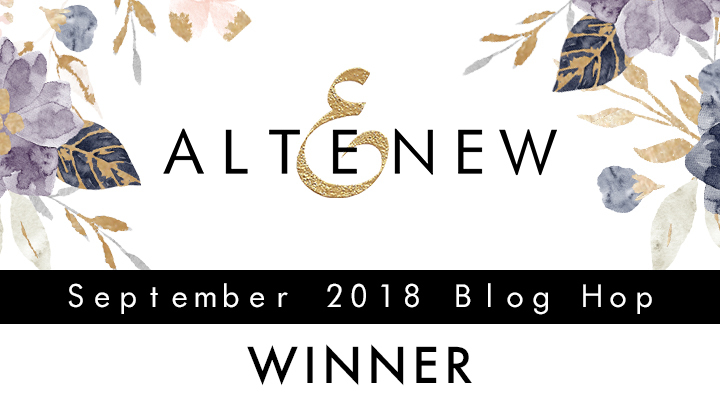 I completely forgot to announce the winner of the Altenew Holiday Blog Hop from a few weeks back partly because I was ill and having to juggle family life on my own as my husband was away on business. When I realised the dates for announcing the winner were expired. I do apologise. Beautiful card ! Loved the bright colors. Stunning card! Your watercolor work is beautiful.You are so talented. Thanks for sharing your video. These new markers look like they have beautifully vibrant colors. beautiful card. fun new product. thanks as always for sharing. Beautiful card for a newbe to the Watercolor Brush Markers. i wish I could do half as well as you did . 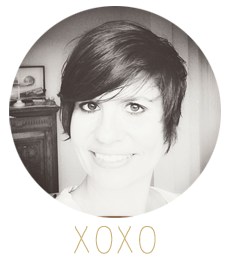 Thank you so much for sharing and for your video. Great work.